iPhone data recovery, recover data from iPhone, recover iPhone files, restore data from iTunes backup, recover data from iOS devicects, Call History, Notes, WhatsApp data, Photos, etc. from iPhone, iPad and iPod. It also helps to recover lost data from iTunes backup files. 1. Support the latest device such as iPhone SE, etc. 2. 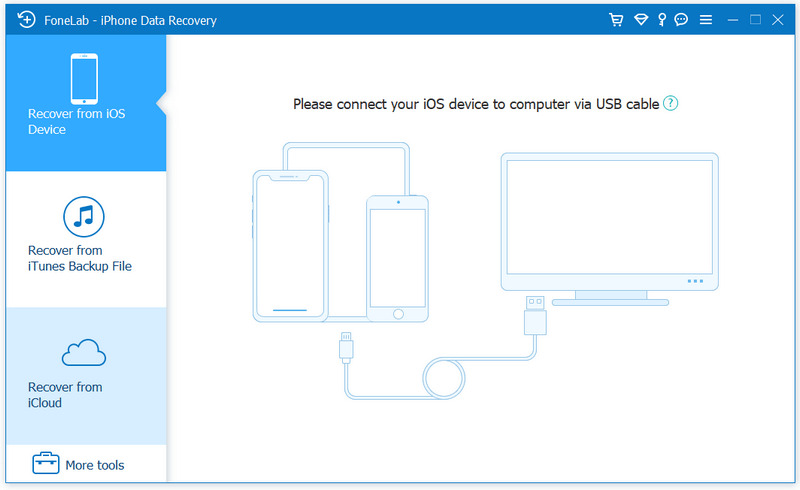 Improve the Note data recovery. 3. Fixed some other bugs.